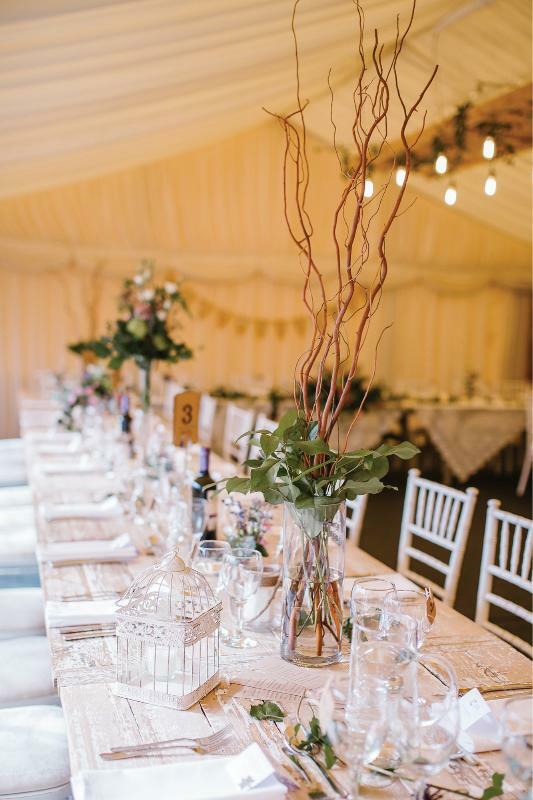 Elegant and stylish, Bressingham Hall & High Barn blends contemporary chic with authentic character. 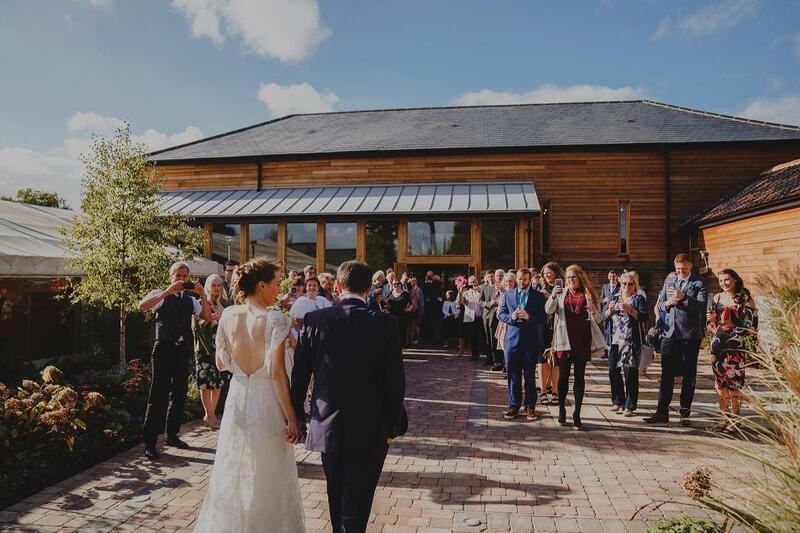 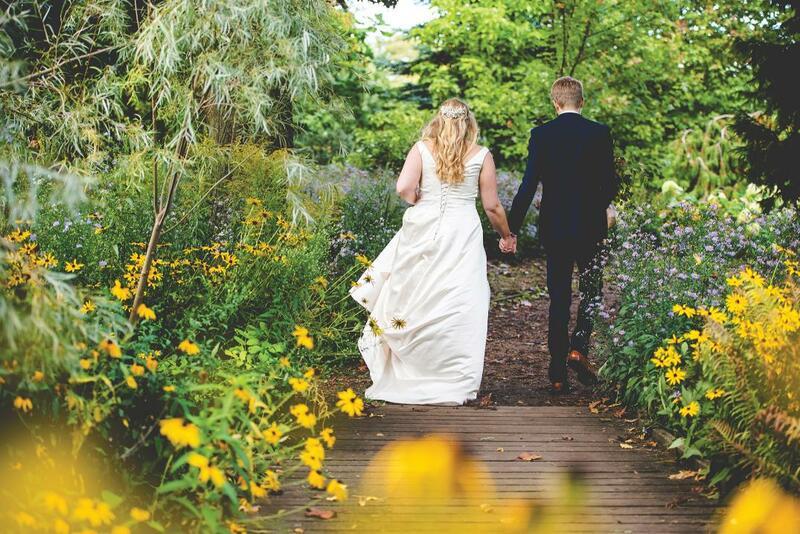 The venue boasts the beautifully restored High Barn and Bressingham Hall as well as the breathtaking gardens for photographs. 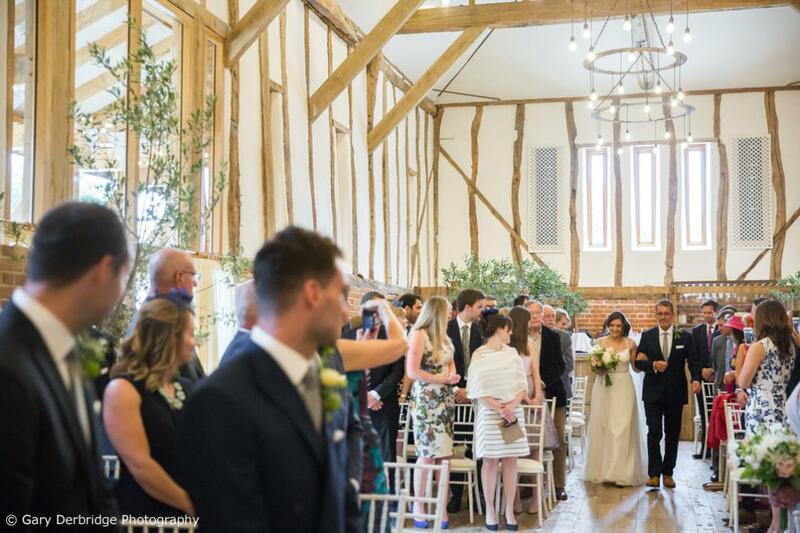 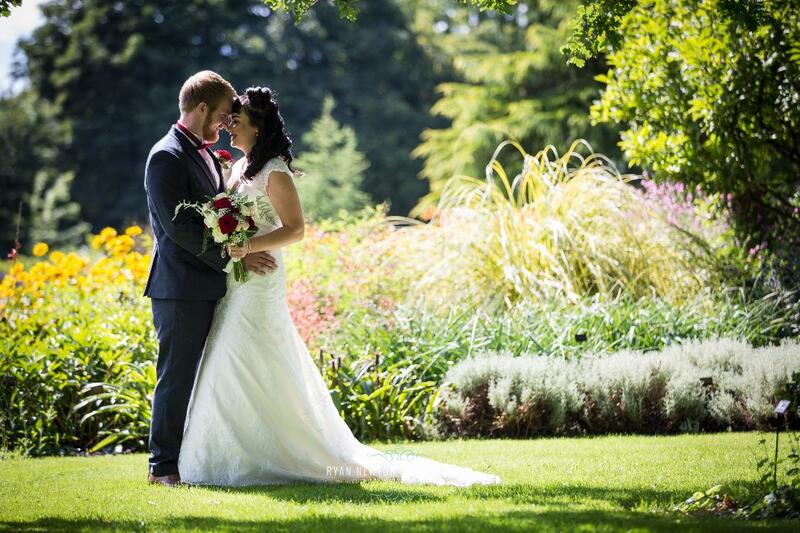 Licensed for ceremonies and offering luxury guest accommodation, this is truly a hidden gem.